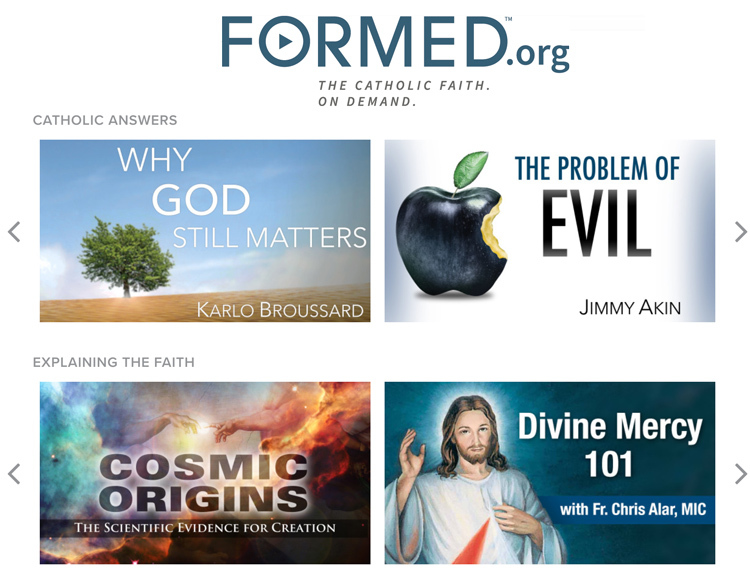 The IHM Men’s Fellowship is starting a new program. 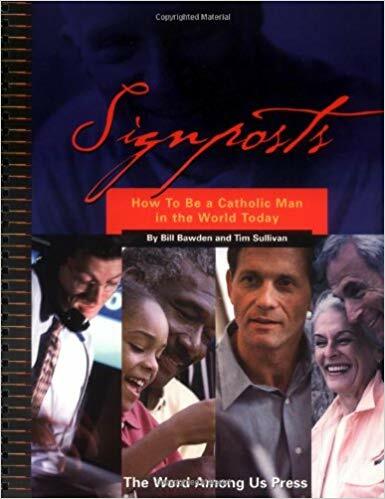 We will be doing a book study: Signposts: How to be a Catholic Man in the World Today. This program looks to be a great one. Prior to the first meeting, I will send out information on which sections in the book we will be using for the September 27th meeting. I look forward to seeing you then! If you know of anyone who would like to be added to the email list, please contact Julie Bowling at jbowling@ihmcfo.org with their name and email address. If you have any questions, please call Deacon Will Yoho at 330-620-0992.